CYBERJAYA, 29 JANUARY 2016 –– The Energy Efficient Vehicle industry has just received another boost of support from the Multimedia Development Corporation (MDEC) with the adoption of an electric vehicle (EV) car-sharing programme that will allow MDEC employees to travel to external meetings and functions in a much more responsible manner to the environment. MDEC and COMOS (Cohesive Mobility Solution) concluded a handover ceremony of an EV today that signifies MDEC’s commitment towards a greener future as well as supporting future technology that will compliment future Smart Cities (Cyberjaya and beyond). The initiative is in line with the government’s ‘green’ agenda and serves as a highlight on the importance of the technologies behind electric vehicles.  Under the partnership, COMOS has installed a 7 Kw Syntronic Charging Infrastructure Solution (SyntroCIS) developed by Syntronic Malaysia Sdn. Bhd., a MSC-status company at MDEC Headquarters along with a 4-year lease of a Renault Zoe under the COMOS Electric Car Sharing Programme. MDEC employees are encouraged to utilise the vehicles for work purposes. Dato Yasmin Mahmood, Chief Executive Officer of MDEC said, “Energy efficient vehicles are the future of transportation. MDEC is proud to be a Green Corporate Citizen following the government’s national ‘green’ agenda and we hope that this program will create bigger awareness for the public as well as promoting homegrown solutions for the growth of the EEV industry”. Employees of MDEC welcome the programme as driving the COMOS vehicle will help reduce carbon emission and they can do their part to save the planet. Noreen Sabrina, an employee of MDEC said, “I can’t wait to drive the electric car! I always knew electric vehicles are the future of automobiles and I am thrilled to be a part of an initiative that calls for awareness on environmental protection”.